We’d say our work is pretty essential, supplying coolers to keep everything from universities to big manufacturers to data centres cool. But it doesn’t stop at this local level. We’ve also been supplying coolers for UK water utility companies, providing equipment that plays a part in the whole process of getting that lovely clean water running out of your tap and into your tea! 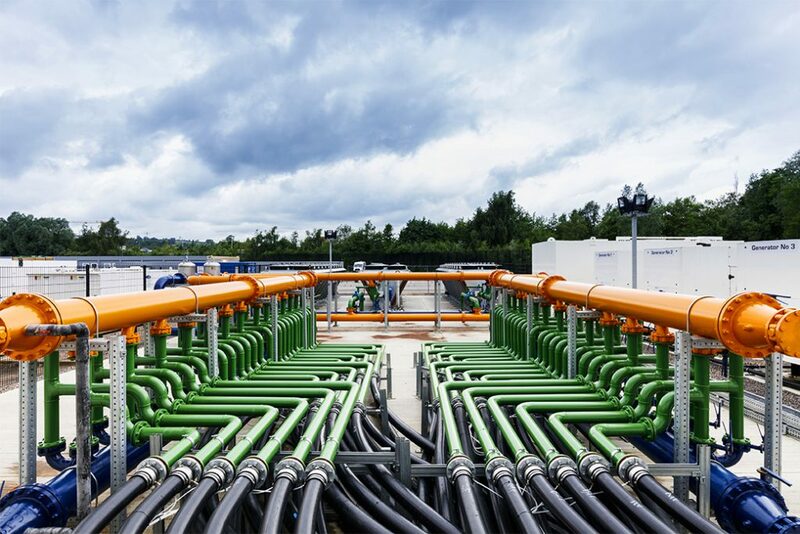 The air blast coolers we’ve supplied recently have gone to well-known water boards to be part of their combined heat and power systems – and all were requested to have an ultra-low noise outputs. So not only did we calculate the noise of these coolers from our anechoic chamber test data to exactly ascertain their sound transmission, but we also attached inlet and outlet sound attenuators, effectively sandwiching each fan between hefty noise minimisers, all to ensure sound was kept to an absolute minimum. 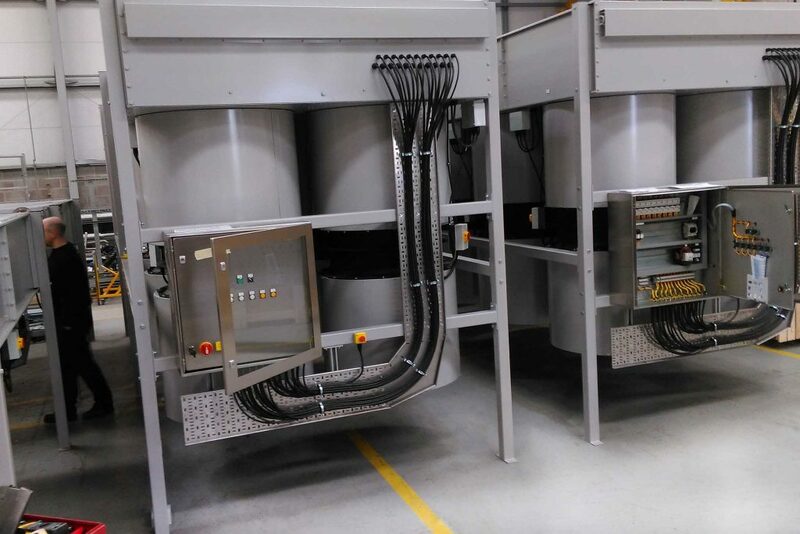 The project work was heavily modified for WIMES specifications too, to make sure that everything from the paint thickness to wiring and isolating the fans electrically, to exact cable colours and switch gear was catered for This was bespoke to the next level. We built six of these large 8 fan units. If you’ve got a similar project that needs to be quiet -just ask us about insertion losses, third octave frequency band data, or knowing what decibels will be emitted at a certain hertz – and we’re your experts!